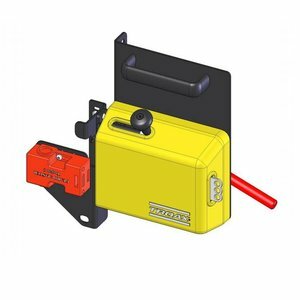 Actuator operated safety switch without guard locking. 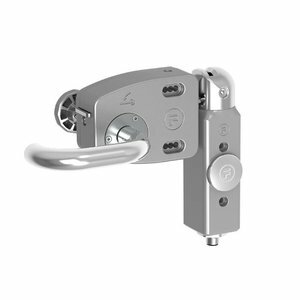 Actuator operated safety interlock switch VDL NedCar special. 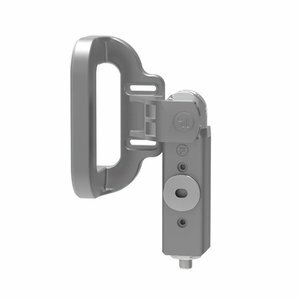 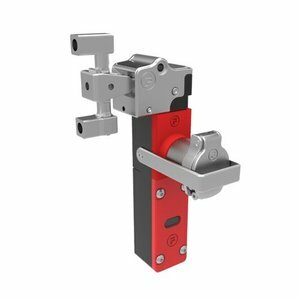 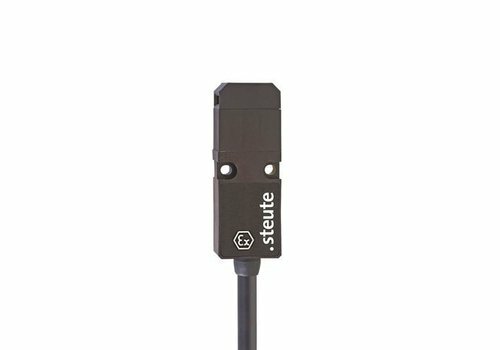 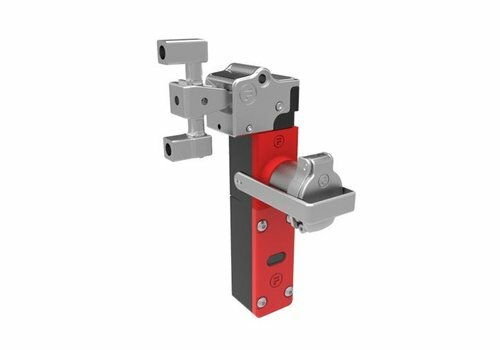 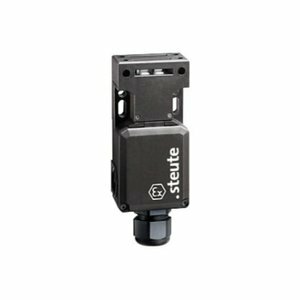 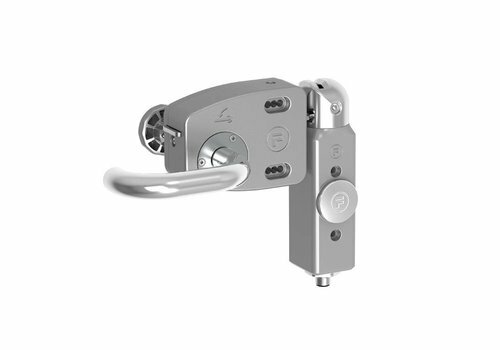 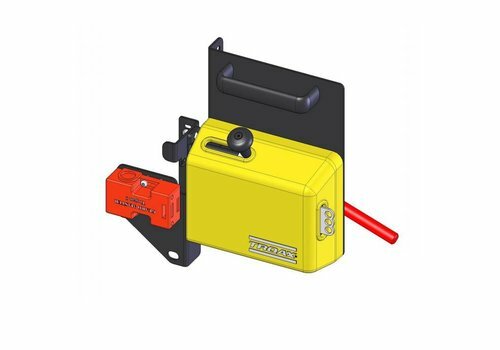 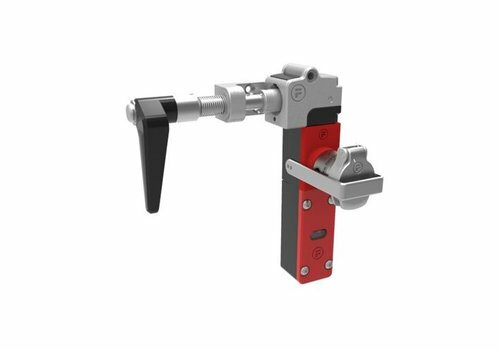 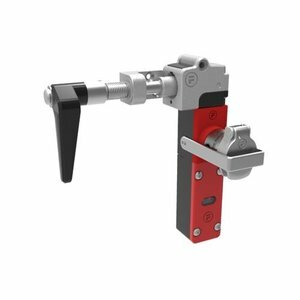 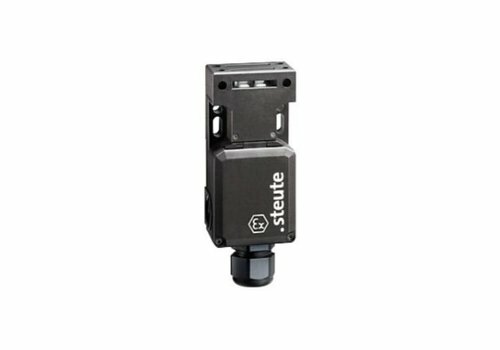 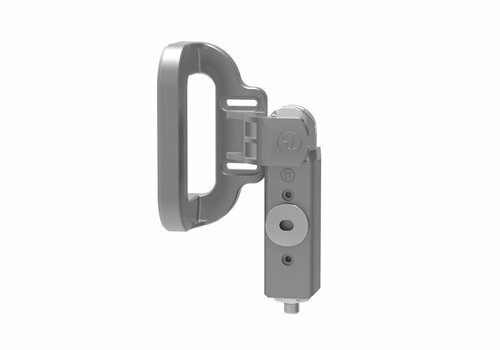 Safety switches with a separate actuator are suitable for sliding, hinged and particularly removable safety guards, which need to be closed to ensure the necessary operational safety. 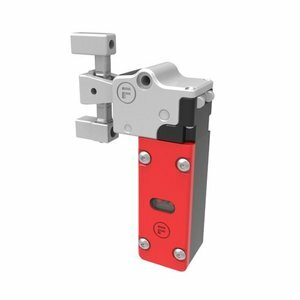 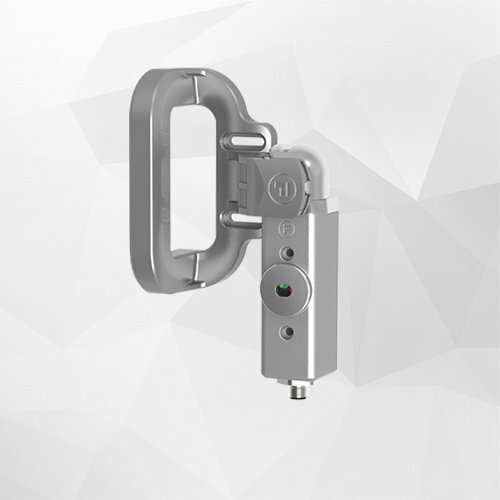 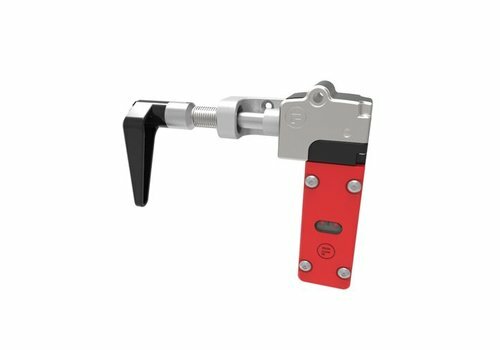 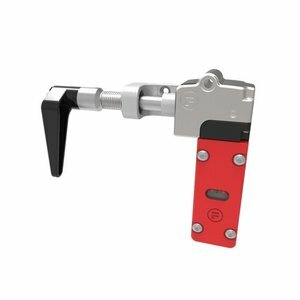 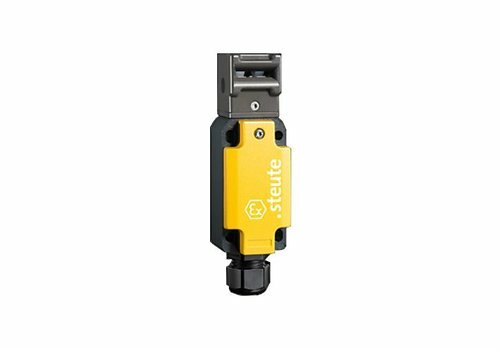 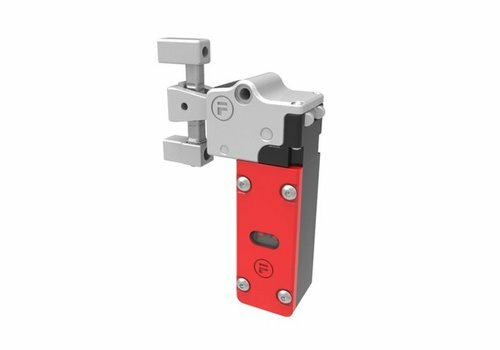 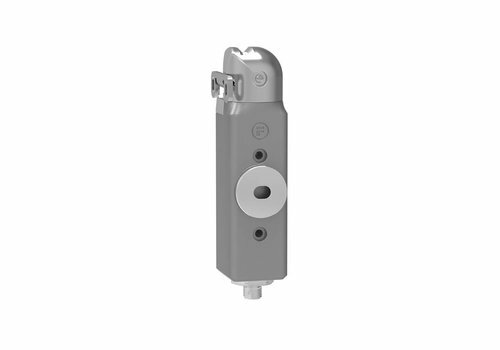 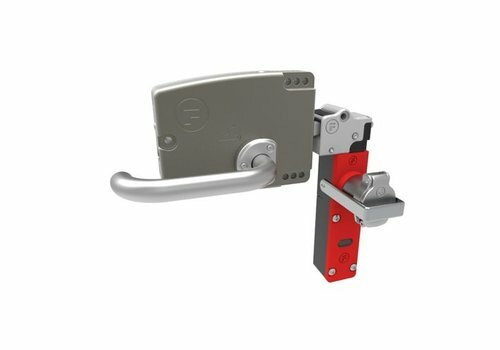 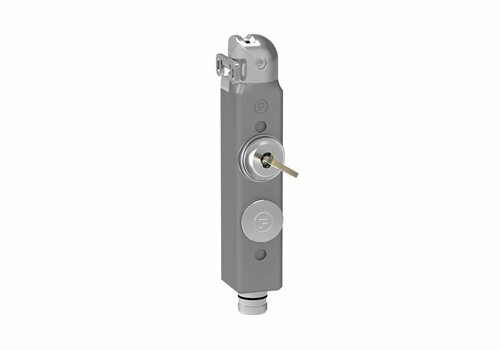 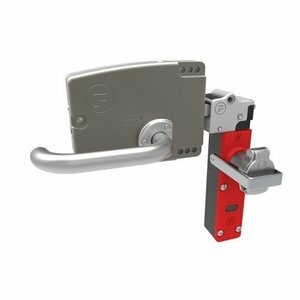 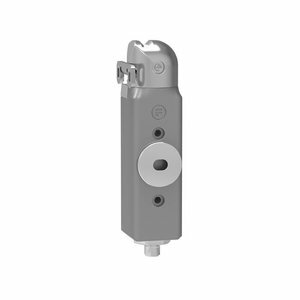 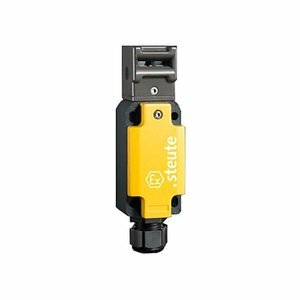 These safety switches can additionaly be configured with a safety key function (to prevent accidental lock-in) and/or different actuators.